A. New or old tyre fitted will make little difference to the alignment readings. They will however have a big effect on the way the car feels to drive (even after the alignment has been corrected). 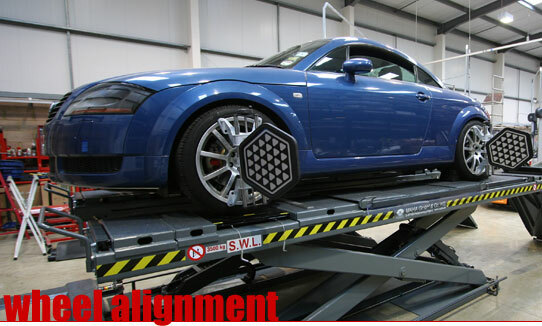 Where there was a high degree of misalignment and hence tyre wear present it would be recommended to have new tyres fitted at the time of the alignment adjustments are made.